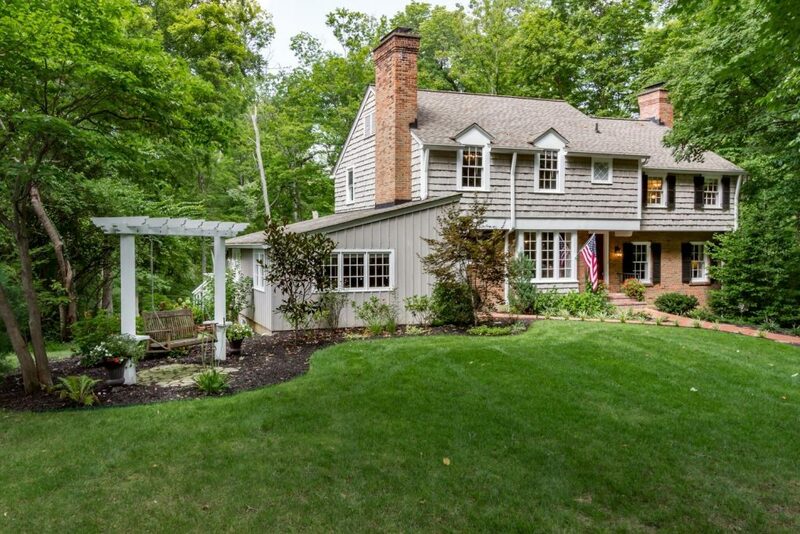 Tucked into a heavily wooded lot near where Indian Hill and Madeira meet, this Sycamore Township home has major storybook appeal thanks to exterior cedar shake siding. 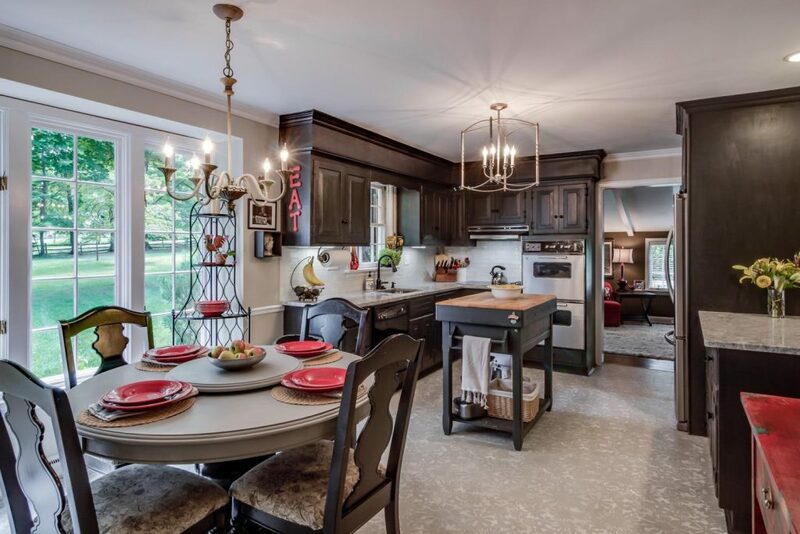 Inside, we love the classic-but-contemporary décor, which plays well with original built-in cabinetry, bedroom ceilings that slope with the roofline, and hardwood floors throughout. 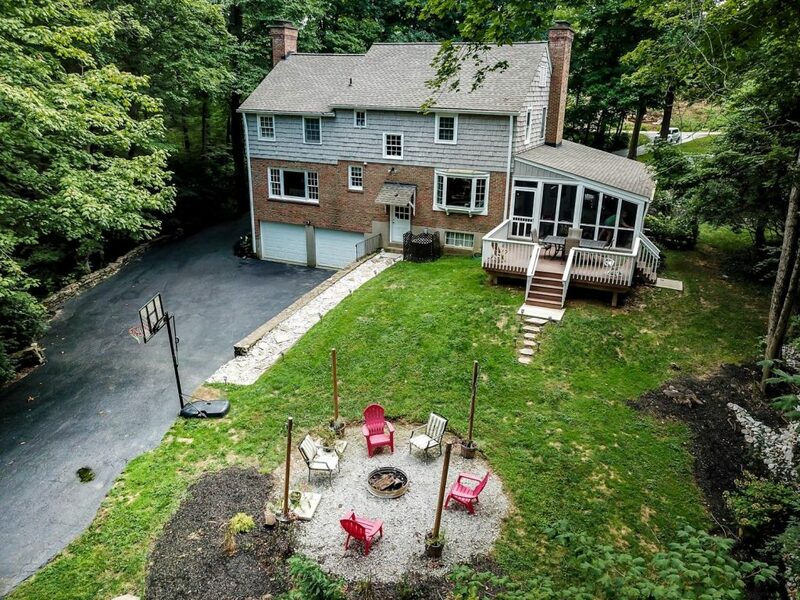 Outside, we’re fans of the screened-in porch, back deck, and fire pit, too. Bottom line? This house is so sweet, we wouldn’t be the least bit surprised if Goldilocks stumbled up the steps one day, looking for a just right bowl of porridge.